According to the SEMA, the car accessory market is a $34 billion industry; the possibilities are endless when it comes to customizing your new vehicle. But sometimes, when you’re driving along the road, you see those possibilities taking disturbing turns. There are some accessory decisions you just.. shouldn’t make. For your viewing pleasure, we’ve put together a list of a few of them for you. 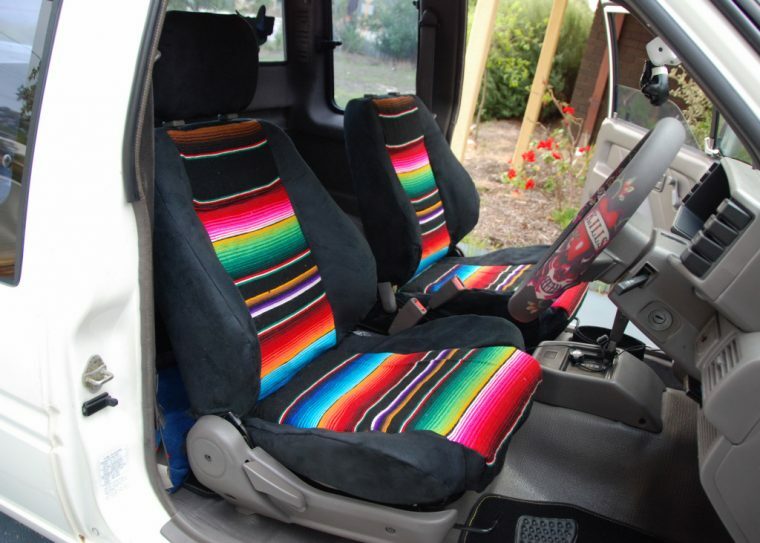 Normally, seat covers are alright; they can provide extra comfort and style for your vehicle. But if you decide to go with something a bit more.. flashy (or God forbid you decide to have fur seats), you will probably receive a series of strange looks. If you’re going to go for seat covers, make sure they match the rest of your interior and look natural. There’s nothing worse than super-obvious seat covers, like these striped ones above. I just hope they’re comfortable. We understand, you’ve been counting down the days until Christmas since.. well, June. 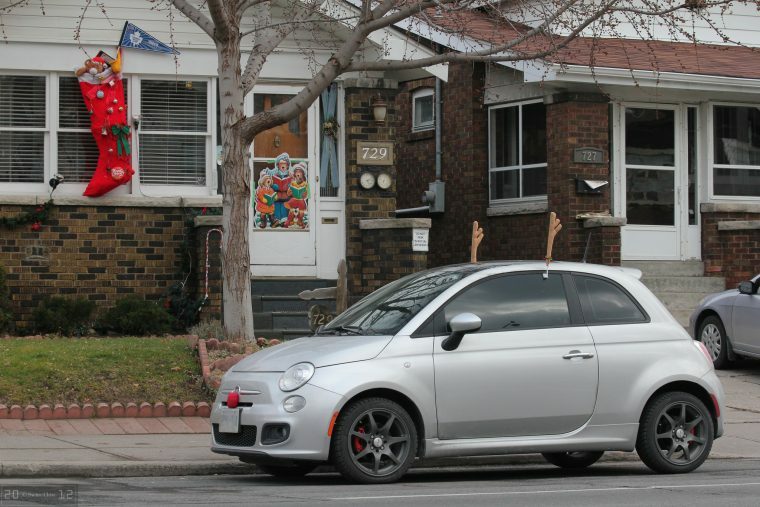 But that doesn’t mean you need to dress up your car like Rudolph the Red-Nosed Rover. Sure, it’s cute the first time you see one of these on the road with the little red nose and antlers. After the fifth vehicle you see on the road decked to the nines (in November), it becomes a bit much. P.S. If you’re thinking about decorating the outside of your car with Christmas lights, please think again. Yes, we’ve seen that too. Here’s the thing: blacked out window tint is illegal for a reason. Not only does it make for an extremely unsafe driving environment, but it makes you look a little pretentious. Having tinted windows affects more than just you. Police officers will be on high alert approaching your car, unsure of what is on the inside. Other drivers will be unable to see you to anticipate your actions and reactions. 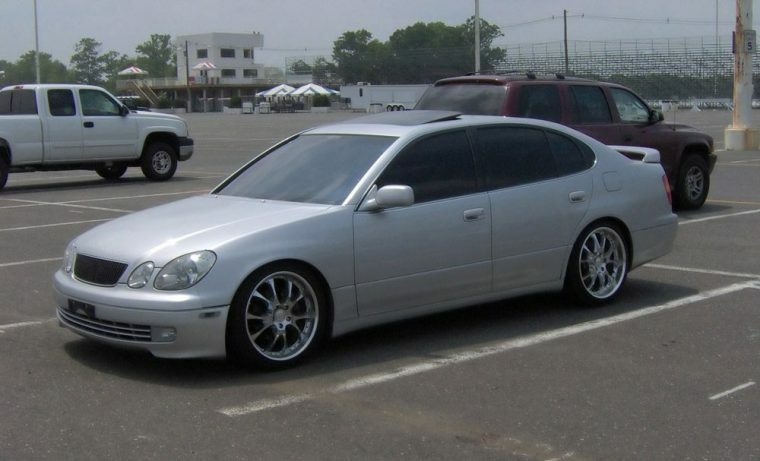 Pay attention to the laws regarding window tint in your state and follow them. It will make for a safer driving experience for you and everyone around you. Steering wheel covers should follow the same rules as seat covers−keep it classic. If it matches your interior and looks like it belongs in the car, you’re good to go. 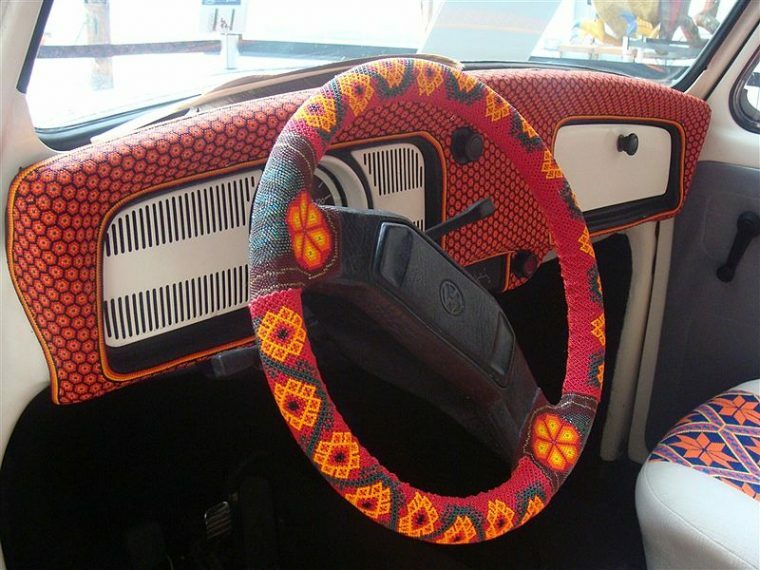 In fact, steering wheel covers can often look great. But if you decide to add fur or patterns that we can still see on the inside of our eyelids when we close our eyes, try rethinking it. We understand that you love your family. We all do. In fact, family is often the most important thing in a person’s life. But, on top of being painfully cheesy, these bumper stickers can actually be a safety hazard. Let’s say someone decides to steal your car. Do you know what this bumper sticker does? It tells the burglar how many people live in your home. The larger the family, the larger the house. They hit “Home” on your built-in navigation system, use your garage door opener to get into your house, and rob you blind. 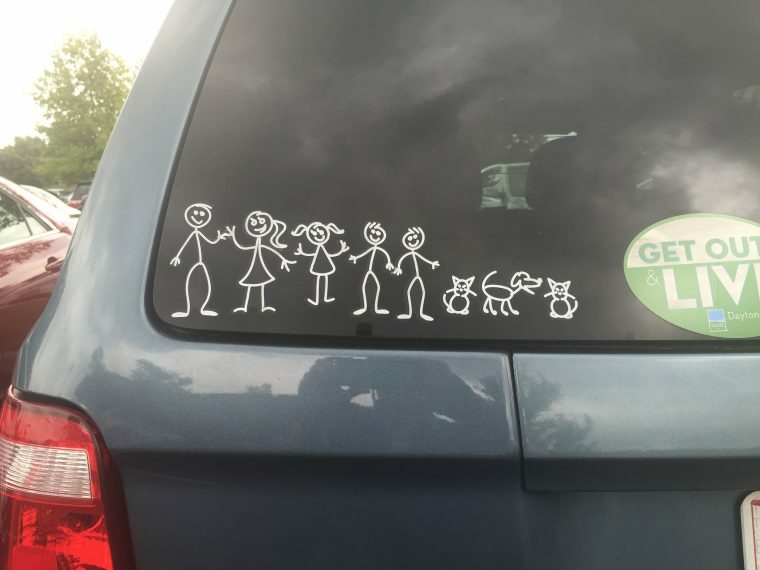 Although, if you have a dog sticker alongside your family, that may deter them.. but you never know.